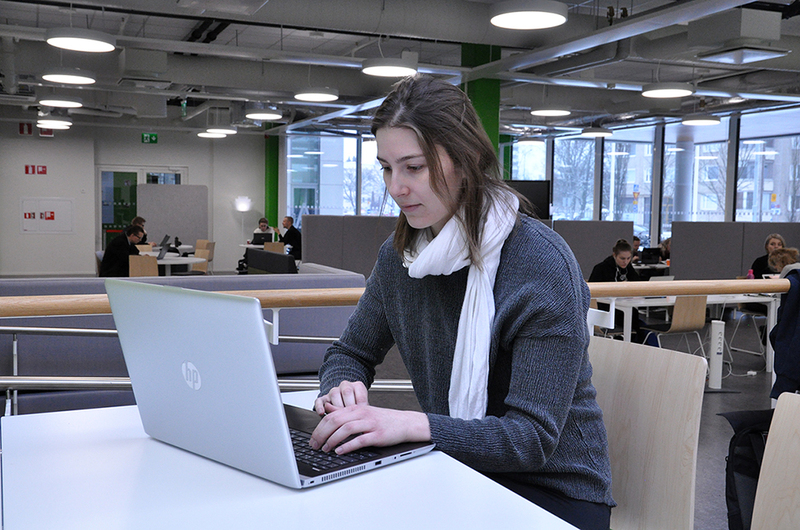 Annika spends a lot of her time at the Pori Campus library. 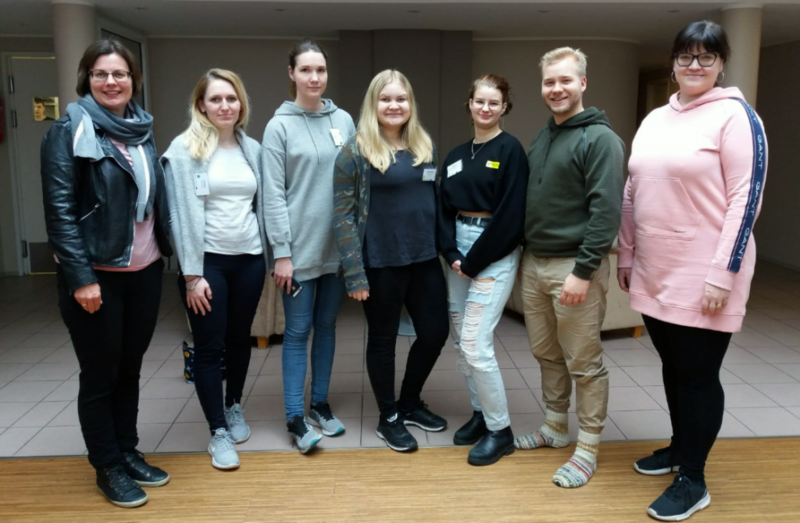 After a gap year spent as au pair, Annika started searching for Hospitality Management studies in the Nordic countries and the Tourism studies at SAMK stood out from the supply with their contents. 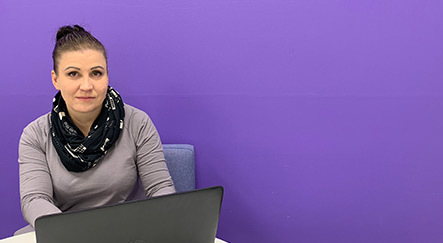 In autumn 2018 Annika started her studies in the International Tourism Development degree programme at SAMK. The education fields Responsible Tourism, Nature and Coastal and Maritime Tourism are close to my heart. – The education fields Responsible Tourism, Nature and Coastal and Maritime Tourism are really interesting and close to my heart. That's why I chose to study at SAMK. Practical projects carried out in groups are the best part of the studies. The first major project, Red Nose Day, was an interesting project for Annika. The students sold advertisements to the local paper, planned the program for the day and collected money for charity by selling red noses. – During the courses we study the current global trends and challenges. It is interesting to follow how all big issues influence tourism directly. Digitalization and big data are huge possibilities as well as challenges in future and they need to be taken into account also in tourism. The always current ethicality provokes discussion. Studies of International Tourism Development at SAMK last about 3.5 years, depending on the student, and after completing the studies you graduate with a Bachelor´s degree in Hospitality Management. Teamwork is important in tourism as you encounter new people on a daily basis. 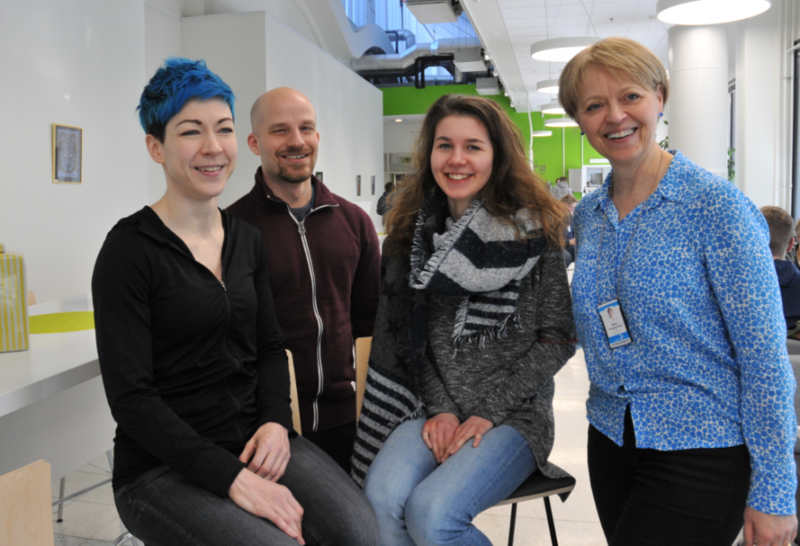 Annika appreciates that they´ve done a lot of group work. – Every student adds their own flavour to group work because the students of International Tourism come from very different cultures. Besides Finns, there are students from China, Malaysia, the Philippines, Austria, the Czech Republic, Ireland and the USA. 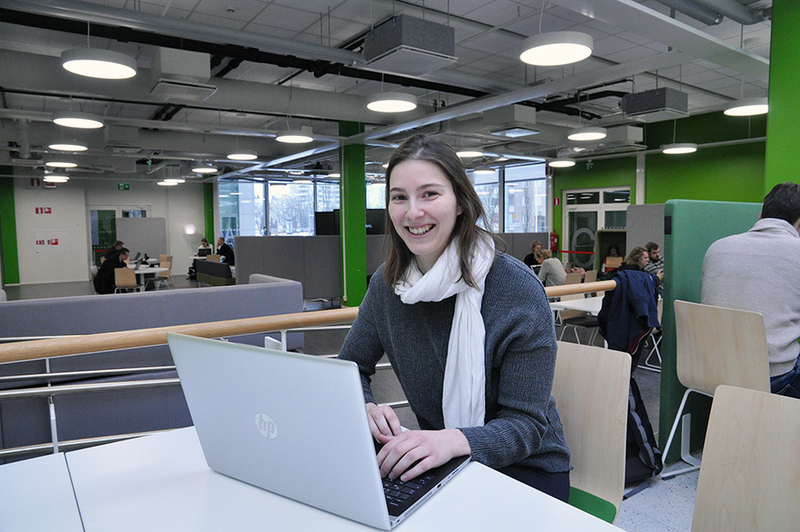 In Annika´s opinion studying in Finland is more open and informal than in Austria. The students get to participate more and also discussions with teachers on the topics to be dealt with are more common. At the beginning of every course students also have the possibility to affect the contents of the course. The emphasis of the studies is on learning-by-doing approach, since besides group work and projects SAMK studies include plenty of cooperation with companies. Exams and books are not used as much as in Central Europe. Tourism opens up extensive employment opportunities after graduation. Marketing, sales and customer service are some examples of duties where a student may be employed. Annika has been planning to search for a work placement from a tour operator or an airline and this way find a steady job after graduation. Annika enjoys her studies of international tourism and can recommend them to others interested in the field. – The level of education in Finland is high. The study atmosphere at SAMK is international and study methods are modern. I spend a lot of my time at Pori Campus, also when I don´t have contact lessons or group work. You can meet your friends at the library and the gym at the campus deserves a special mention.